More than likely, YOUR STUDENTS DON’T TRUST YOU. Can you blame them? I am sure that half of my readers have not been in the classroom in past 15 years.Usually we think we know what is best for our students, but more than likely it is the incorrect assumption. Can we really know what is going on in the mind of young students? But don’t worry; it’s probably not your fault. It’s those crazy Millennials, right? 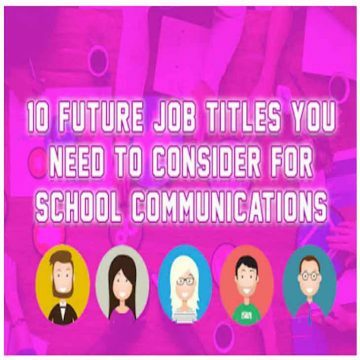 In this podcast, I discuss four ideas to engage your students by inviting them to help your district in the marketing process. Millennials don’t trust advertising. In fact, the only people they really trust are the people they know. Their friends, and their family. 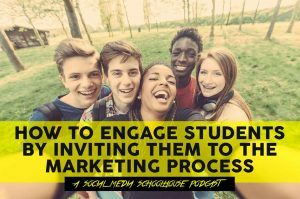 The insights in the podcast are a great place to start in creating your student led marketing strategy. Only 3 percent of Millennials look to traditional media – television, magazines, and newspapers. They look to blogs, what their friends say on social media about a brand, and other sources where they find an authentic look at a product or a brand. 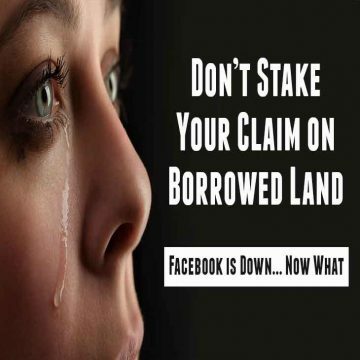 What others are saying about your brand defines it and is 8 to 10 times more powerful than your ads or content. The four ideas in the podcast are only a handful of things you can do to successfully reach and engage your students. 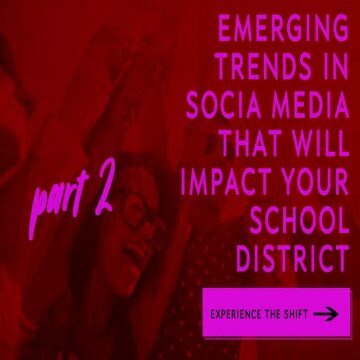 What is your district doing to engage with your Millennials and Gen Z? Leave your ideas in the comment section below.